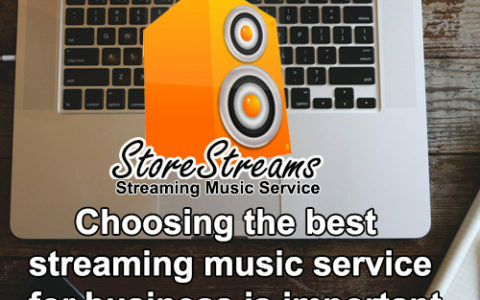 StoreStreams offers a complete solution for grocery store music for retailers of all sizes that are in need of a streaming background music service for their business. 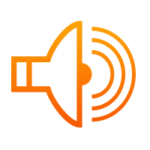 Solutions are tailored to create the perfect ambiance and listening experience for your patrons. 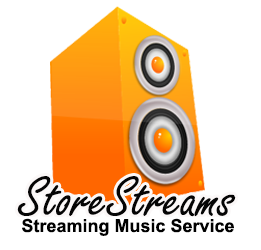 The StoreStreams grocery store music service offers programmed as well as custom music channels for Grocery Stores and retailers that are fully licensed and 100% legal. 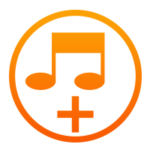 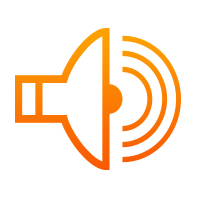 StoreStreams plays the the best super market songs from hit music artist of today and yesterday. 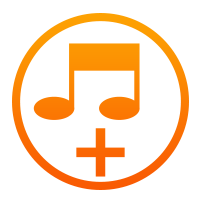 StoreStreams is completely scalable and customizable for any size retail location no matter if you have one or one thousands of retail locations StoreStreams has you covered. 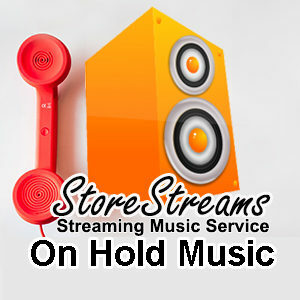 StoreStreams offers grocery store music service plans for just $20.00 a month. 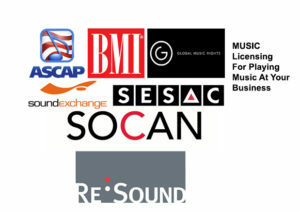 Business Music Service For Your Grocery Store.